Enter a world of dark fantastical creatures, of famine, feast, and fascism. Better yet, open your front door and welcome the monsters and fairies of Pan's Labyrinth into your home. 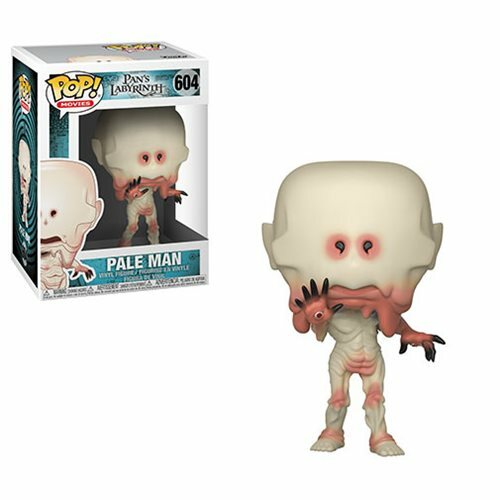 This Pan's Labyrinth Pale Man Pop! Vinyl Figure #604 measures approximately 3 3/4-inches tall and comes packaged in a window display box. Ages 3 and up.